So what’s so special about these masks? Are they really worth all the hype? 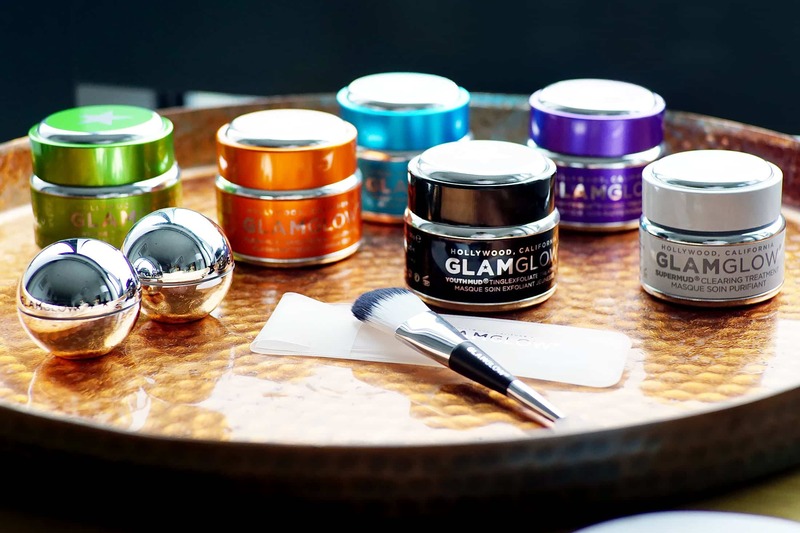 They take my favourite approach to skincare, combining effective natural ingredients with highly advanced formulations giving visibly effective results. Before I travel by plane, I load my face up with the THIRSTYMUD and let it sink into the skin to combat all the nastiness from the recycled air. It’s also great if you go from soft-water to hard-water regions by preventing surface dehydration. Oh, and it’s the best post-shave soother you’ll find – read the review! When I’ve landed and safely alone, I give myself a shot of the SUPERMUD to kill any bacteria, clogged pores and potential spots. Finally before a meeting or event, where I need to look my best and most alert, BRIGHTMUD always and instantly takes care of my tired, dark eyes – in fact every travel bag I own has a pod-set of BRIGHTMUD. 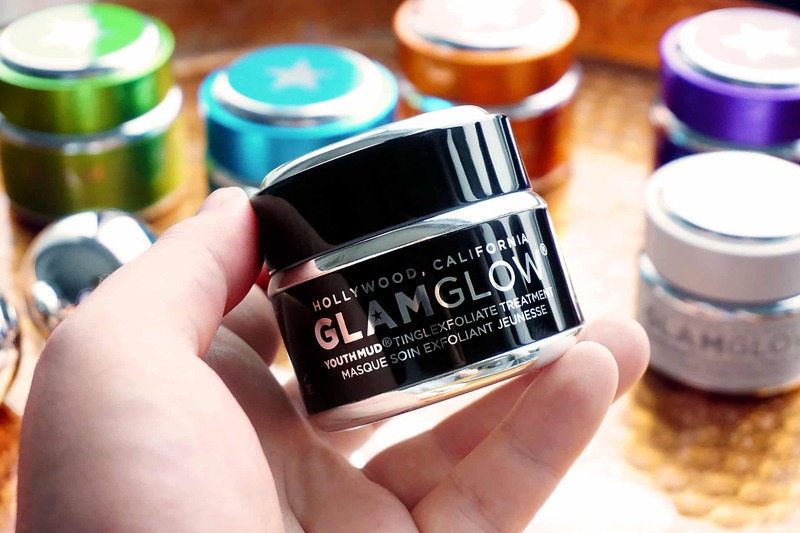 I’ve honestly never used a GLAMGLOW mask that didn’t do what it said on the tin. This article first appeared on MANFACE written by Thom Watson. It was published on Sunday 22nd January 2017 and was last updated on Monday 3rd April 2017 at 12:32pm. 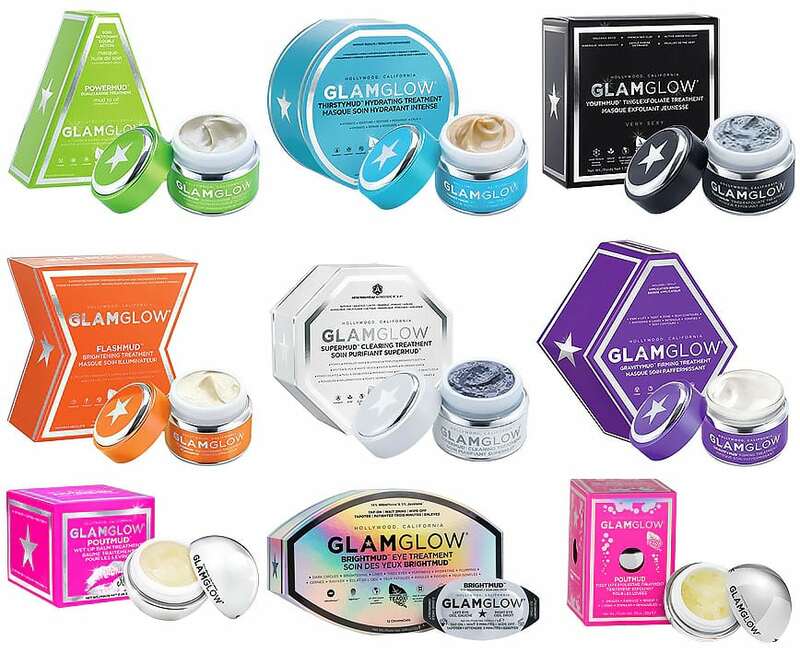 It's categorised under GLAMGLOW where you'll find more related content.